A springtime poem for all of my lovelies! Happy Sunshine! Happy Trees! Happy Flowers! Happy Bees! Happy Happy Everything! 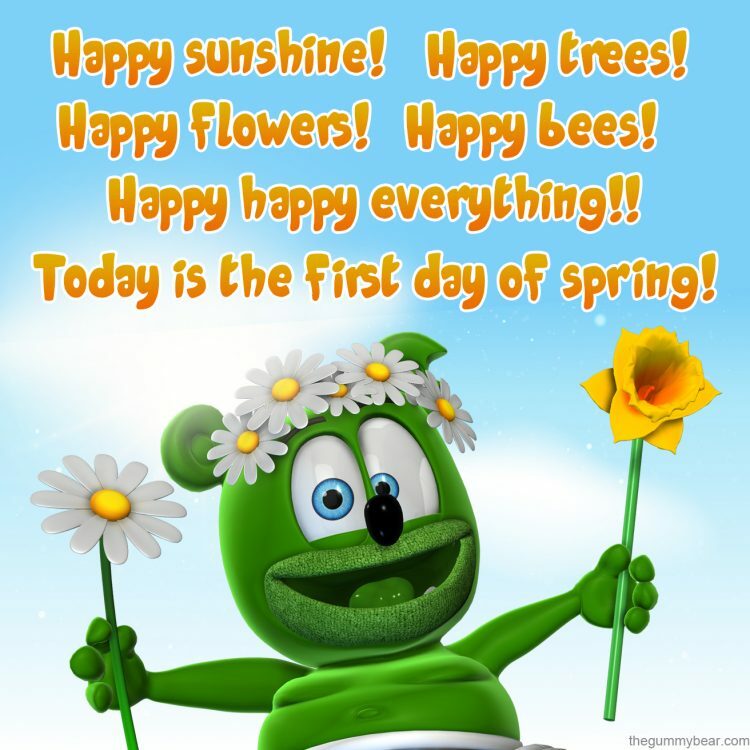 Today Is The First Day Of Spring! I hope you all have a wonderful day! 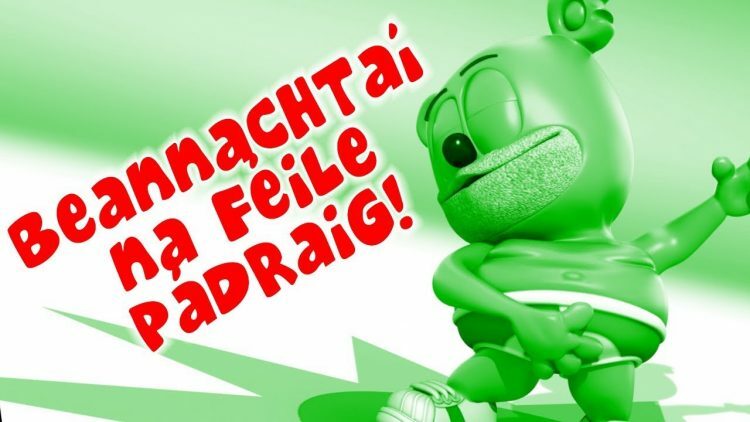 Celebrating My Irish Friends And St. Patrick’s Day With A New Video! Feeling Lucky? 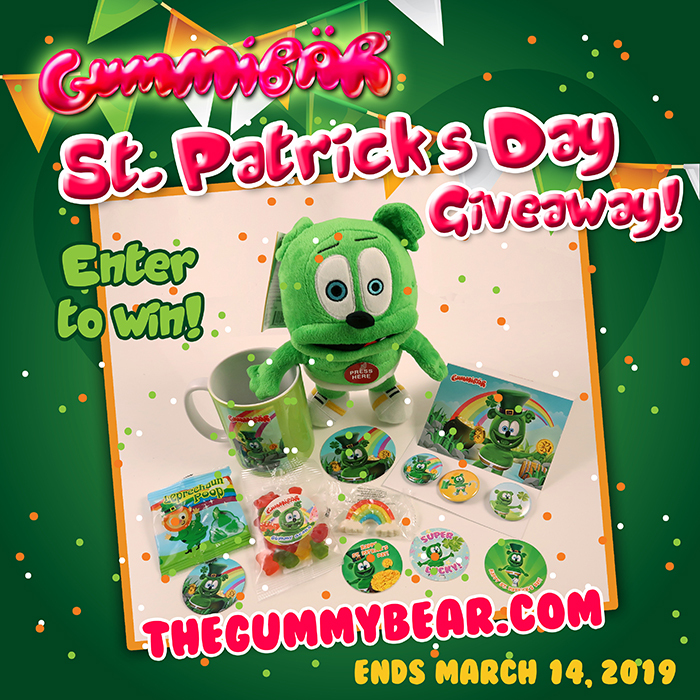 Enter the 2019 Gummibär St. Patrick’s Day Giveaway! 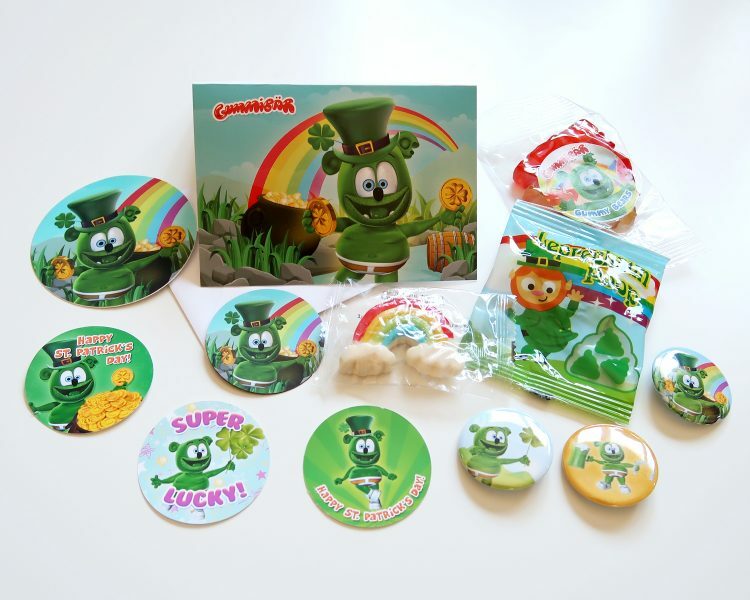 Limited Edition 2019 St. Patrick’s Day Fun Bundles Have Arrived! 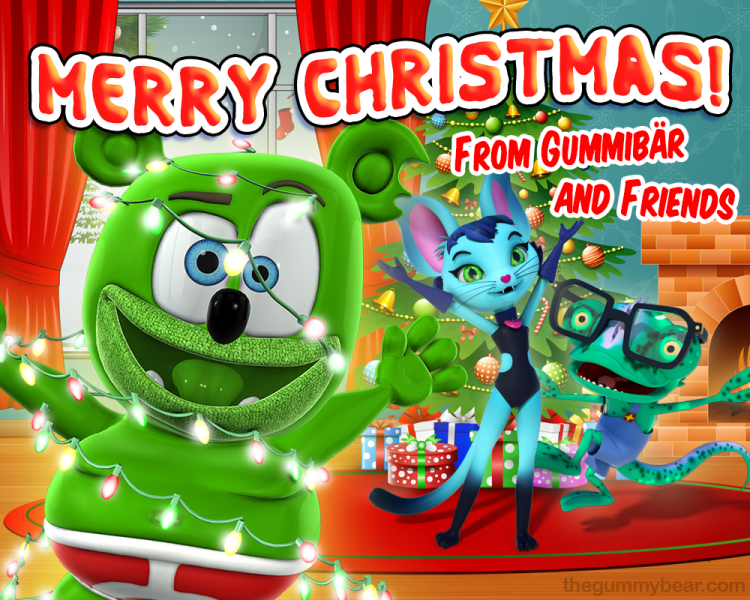 Gummibär, Kala, and Harry wish you a very Merry Christmas and a day full of happiness and fun! Oh what fun it is to ride! Merry Christmas! 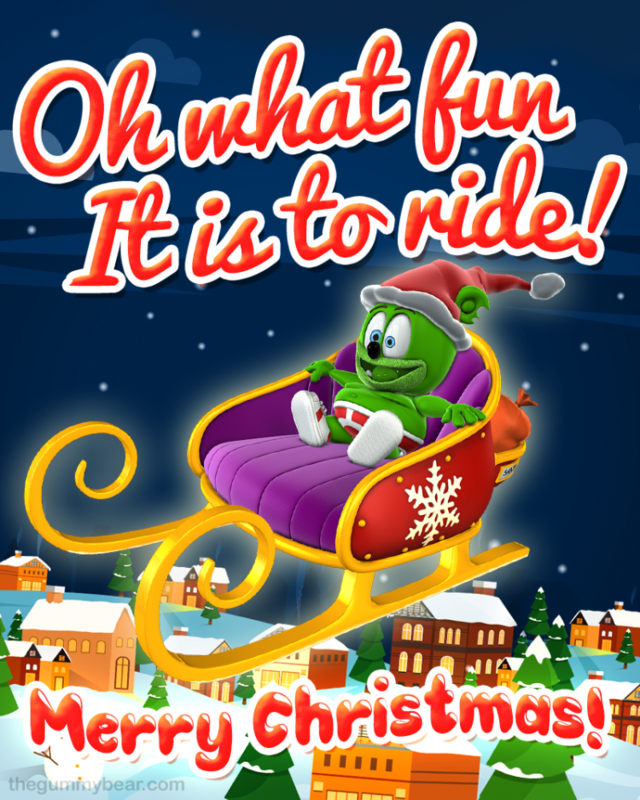 Oh what fun it is to ride in Santa’s magic sleigh! Merry Christmas everyone! 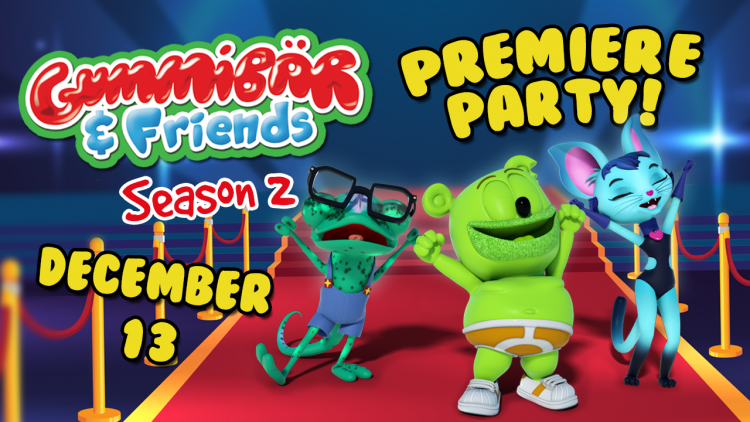 You’re Invited to the Premiere Party for Season Two of Gummibär And Friends: The Gummy Bear Show! Happy Thanksgiving To All Of My Friends! Today I am thankful for you! Thank you for being my friend. Thank you for watching my videos! Thank you for listening to my music! And thank you for subscribing to my YouTube channel! I hope you are spending your day with all of the people who you are thankful for. 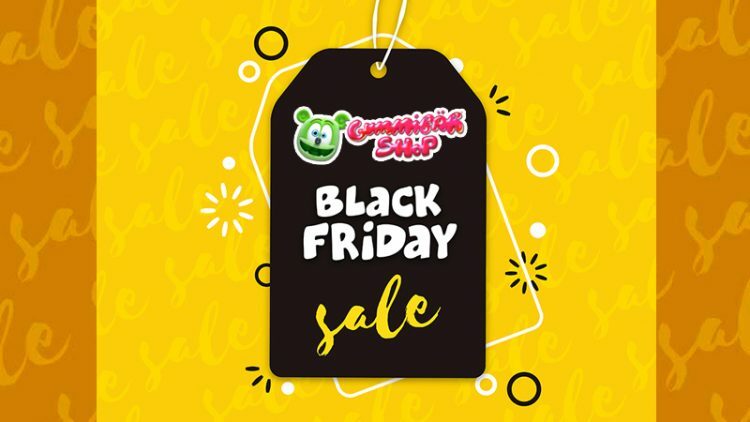 You’re Invited To The Gummibär Shop Black Friday Savings Event!